It is difficult to determine what Pittsburgh’s plan is at the moment.. Ever since his breakout season in 2015, Chris Archer has been the subject of trade rumors for a few years. It finally happened at the trade deadline today. He was traded to the Pirates in exchange for Austin Meadows, Tyler Glasnow, and a third player whom has not been identified at the time of this writing. Archer is guaranteed ~$11.3 million through 2019, with team options for 2020 ($9 million) and 2021 ($11 million). He turns 30 in September. The Rays have not made the playoffs since 2013, and they have virtually no shot at making it this year. The Pirates have won fewer than 80 games the past two seasons, but are a surprising 55-52 this season, and only 3.5 games out of the last Wild Card slot. However, they face some stiff competition to claim that half of a playoff spot. FanGraphs gives them only a 15.2 percent chance to make the playoffs. Archer has been a fascinating pitcher in that his results never match his peripherals. Furthermore, he has not been a very sterling Archer since 2015. It is really puzzling how Archer’s results were not better until this year, and this year he has been roughly an average pitcher by RA9 and DRA. If you want to go by FIP, however, he has been better than average. Archer’s true talent is likely that of a mid-rotation starter… kind of like Gerrit Cole was. I understand that Cole had fewer years left on his contract, but it is not like the Pirates got a huge haul for him. It is highly unlikely that Cole would have turned into the ace he has become had he stayed in Pittsburgh, but even vintage Cole was better than Archer is now. 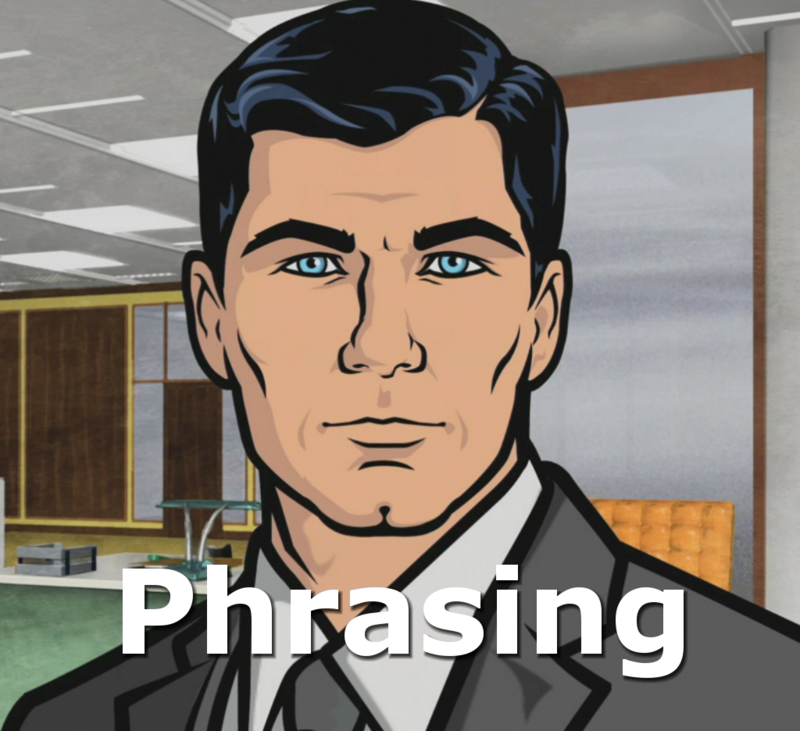 I am sure that the Pirates’ organization is hoping to turn Archer into his 2015 self. They really need to for this to be a net win for them. Hopefully a different coaching approach will unlock Archer’s potential. The Pirates might have been better off hanging on to Cole if they were just going to get Archer to replace him. Pending the identity of the PTBNL, at least they got a good deal for Archer. Austin Meadows was the ninth overall pick in the 2013 draft, but never quite lived up to his pedigree. He has been plagued by injuries his entire pro career, and only finally made the majors this year. He has hit well so far, slashing .292/.327/.468, but that is with a .345 BABIP and he does not walk much. He has been hovering around replacement level due to poor defense. His bat is not suited for a corner, but his glove is probably not suited for center field. The Rays certainly have their work cut out for them. Tyler Glasnow is another one highly touted prospect who has not panned out. He was disastrous as a starter last year. He had an 8.85 RA9 and walked 14.4 percent of hitters faced. He pitched in only 62 innings and was worth nearly two wins below replacement. He got moved to the bullpen full time this year with much better results, though to be fair he had no where to go but up. He has been a serviceable middle reliever with a 4.50 RA9 and nearly 30 percent strikeout rate. Unfortunately, his command is still terrible. Whoever this third player happens to be, he really needs to be significantly better in order for the Rays to justify this deal. Yes, Meadows and Glasnow are still young, but I am concerned that they will be nothing more than replacement level players. At best, their ceilings are low. That is a light return for a cheap, mid rotation pitcher with upside and multiple years left on his contract. My biggest critique here is that I do not understand what these teams are doing in terms of strategy. The Pirates looked content to rebuild this past offseason, but then they acquire Chris Archer. The Rays just acquired Tommy Pham, but then sold low on Chris Archer. Perhaps time will bring more clarity, but right now it appears that these teams want to settle into mediocrity for the immediate future. That is the worse place for an MLB team to be. Luis Torres is a Featured Writer at Beyond the Box Score. He is a medicinal chemist by day, baseball analyst by night. You can follow him on Twitter at @Chemtorres21.